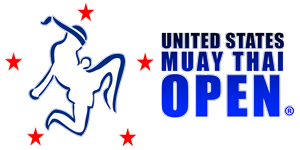 Siam Fight Productions, one of America’s premier amateur and youth Muaythai event promoters, is the sole organizer of the U.S. Muay Thai Open. 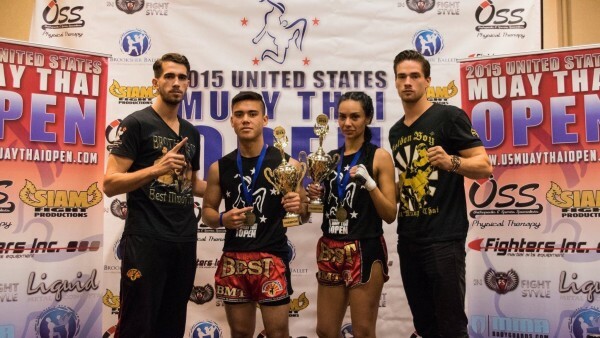 Siam Fight Productions is better known for their youth and amateur Muaythai showcases; shows which already feature top international amateur and youth athletes. 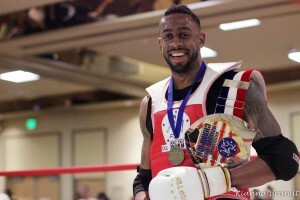 Siam’s goal is to prepare U.S. Muaythai athletes for dominance at international events like the IFMA Royal World Cup, to show solidarity with the international Muaythai community, all while propelling Muaythai towards the possible recognition as an Olympic sport. 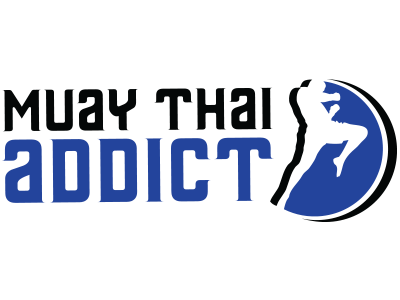 In a recent letter to IFMA, Siam Fight Productions said: “We understand the importance of IFMA and how no other organization is capable of progressing Muaythai into the 21st century, while preserving its most sacred traditions. Siam credits IFMA’s leadership for realizing the vast potential of the sport and by displaying it in the best light possible.” Siam Fight Productions is committed to growing Muaythai in the U.S. and they are already planning next year’s 2016 U.S. Muay Thai Open, in anticipation for a substantial increase in new competitors.